A fragrant and intense white. The perfect companion for summer nights. 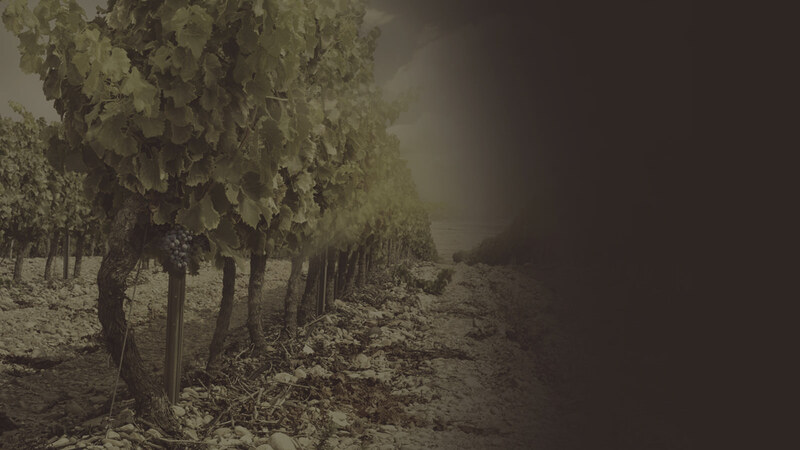 Is the maximum expression of Cabernet of Val delle Rose, a wine of great complexity and elegance. Cecchi Family's first Chianti Classico wine. 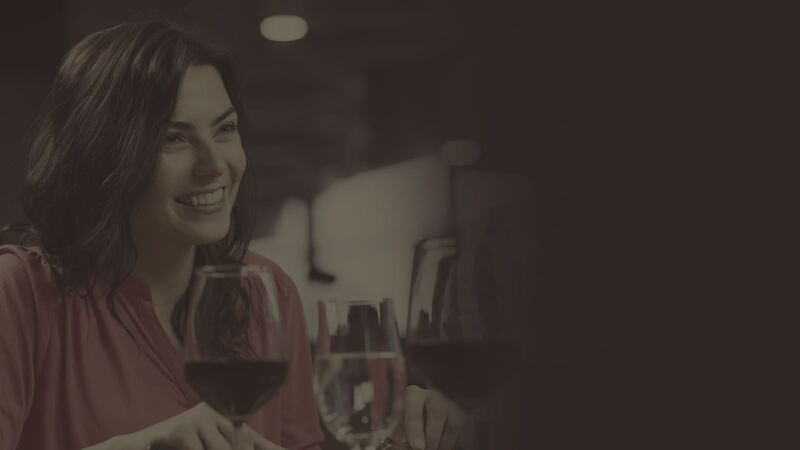 A round wine that expresses the territory's creativity. Proposition of an indigenous varietal expressing the best essence in the purity of its taste. The most authentic Chianti Classico interpretation. A traditional method for a contemporary taste. An homage to Maremma, named after the road that runs along the entire coast, the Via Aurelia. 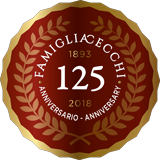 The company was founded in 1893, thanks to the passion and dedication of the Cecchi Family. 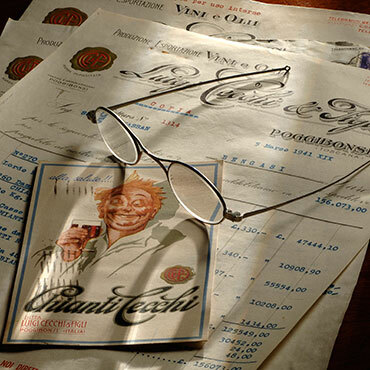 The first successful acquisition of Cecchi family is Villa Cerna, in the early sixties. Villa Rosa is among the estates with the richest heritage in Castellina in Chianti, and its vineyards truly resonate the essence of the Chianti Classico. 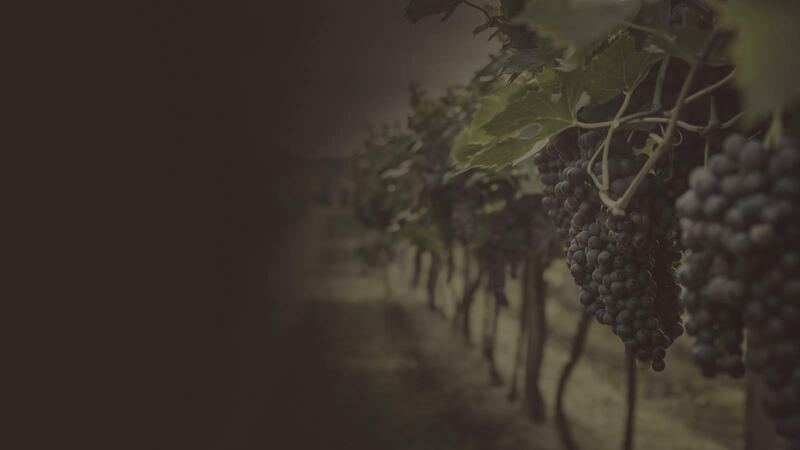 The profound experience and the passion for Sangiovese are the origin of Val delle Rose in Maremma region.